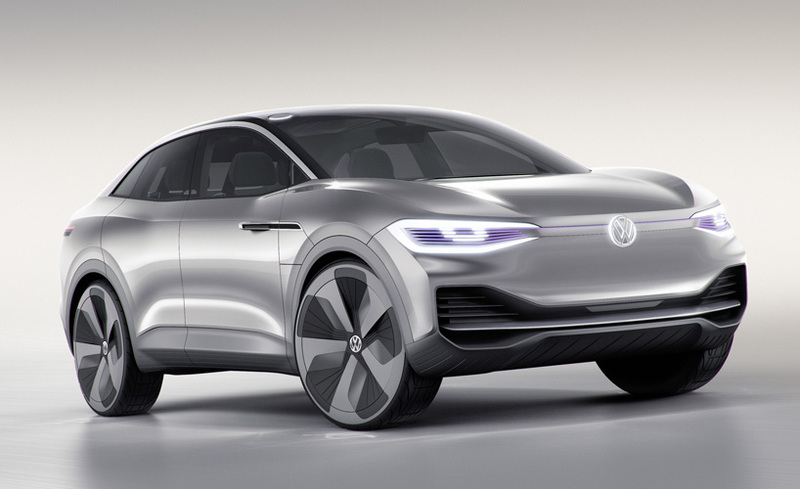 Volkswagen is all set to launch a slew of new breed electric vehicles in the near future. 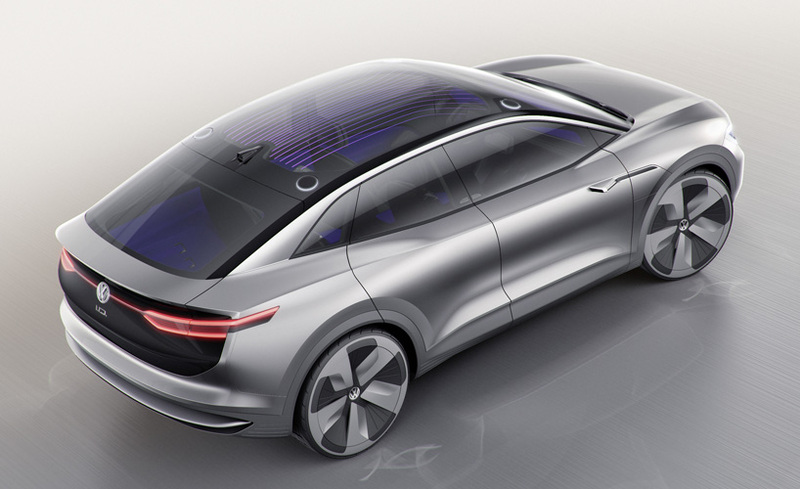 The avant grade of EVs as the brand calls are coming one after the other through different ID concepts. 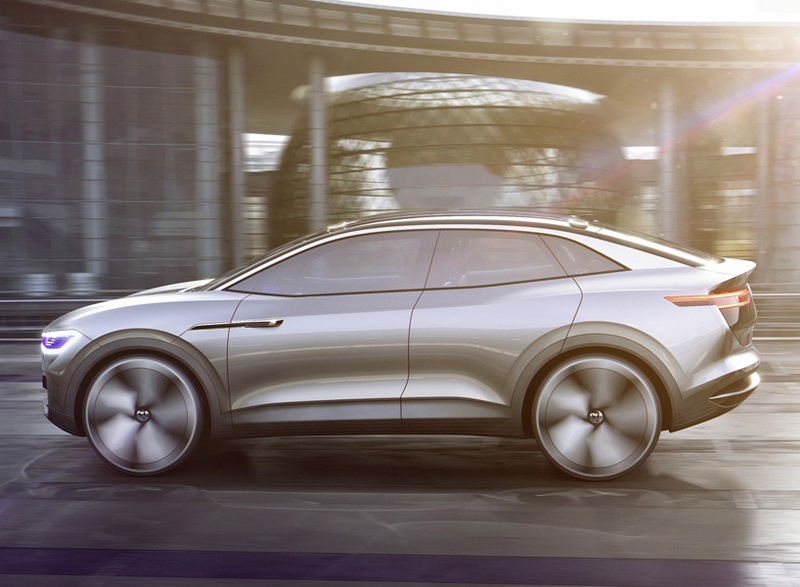 Since the 2016 Paris Motor Show, which hosted the debut of ID hatchback, we have seen the ID Buzz concept in Detroit and just months later a new SUV concept has made global premiere. 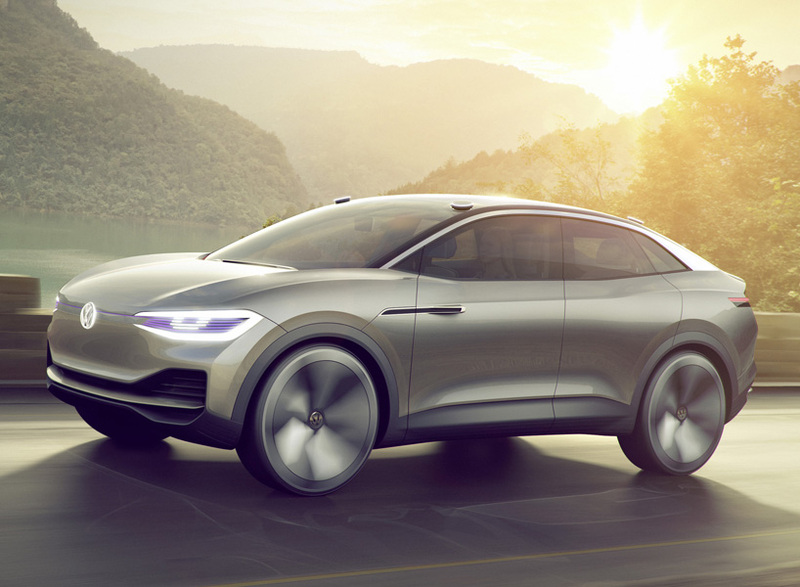 The Volkswagen ID Crozz SUV Concept broke covers at the Auto Shanghai 2017 show. 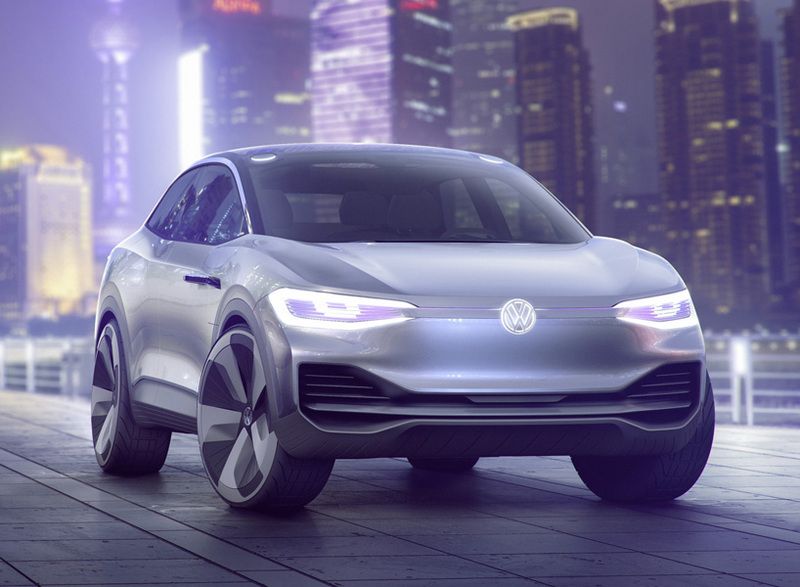 It will be significant in VW’s aim of selling one million electric cars globally by the middle of next decade. 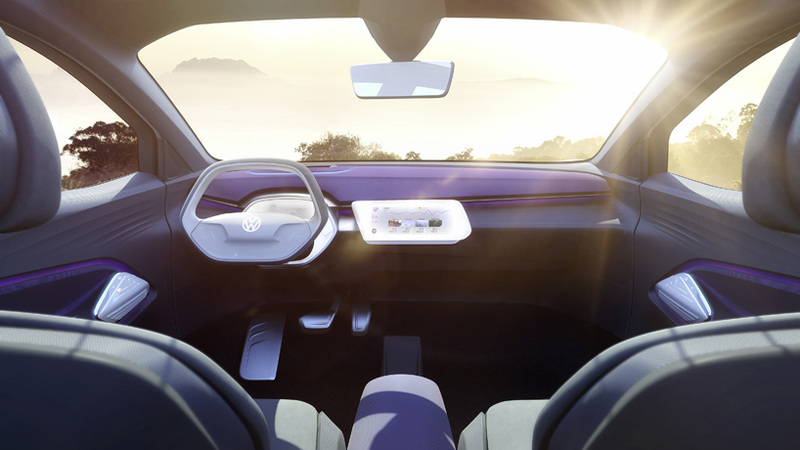 The third model in the futuristic EV concept lineup is four-wheel drive based following the ID hatchback and ID Buzz. All three share the modular platform, chassis and driveline, and are in the production pipeline starting from 2020 onwards. 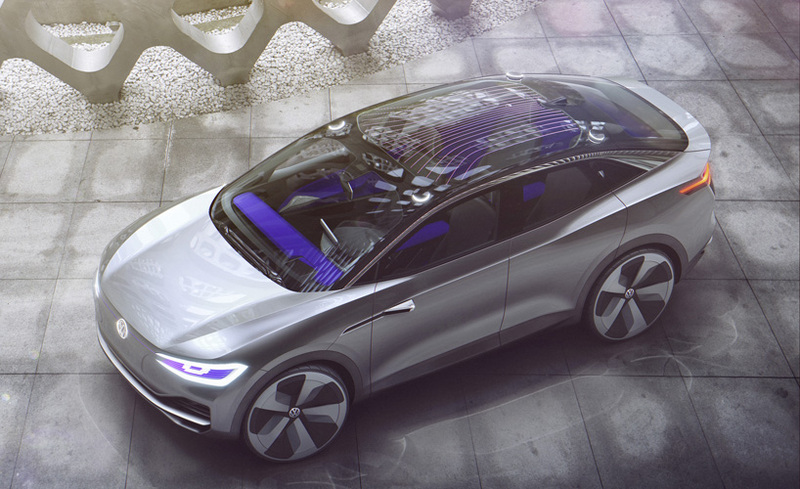 With two electric motors, one at front and the other at rear axle, a combined output of 306 horsepower from 83 kWh battery is achieved. The tall rider is claimed to do 0-100 kmph in less than six seconds and has an electric drive range of up to 500 km. All the power produced is transferred to the respective axles through separate fix ratio gearboxes and a unique electric propeller shaft capable of splitting power between each axle dependently according to surface conditions. 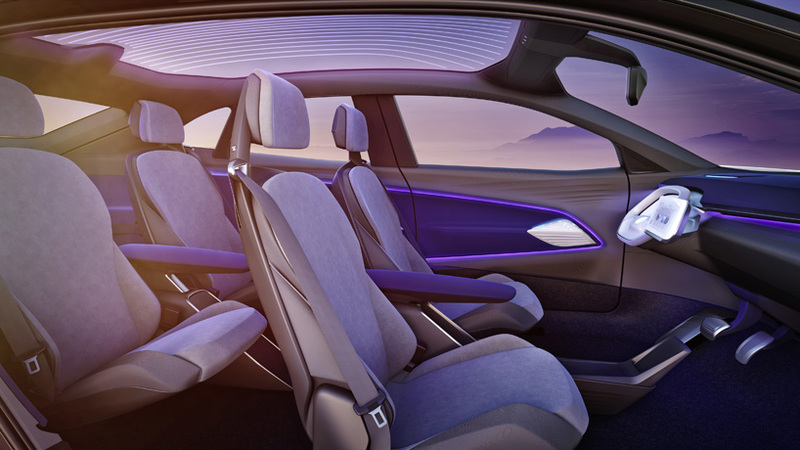 The ID Crozz also showcased autonomous driving features with technologies like four laser scanners that automatically deploy from each corner of the curved roof when the driver is in ID Pilot self-driving mode. It features two conventional front hinged doors up front, modern dynamic lines of sportscar with all-terrain capability and a pair of cantilever style doors at the rear with interior room as similar to Tiguan Allspace. It measures 4,625 mm in length, 1,891 mm in width and 1,609 mm in height, In comparison, the ID Crozz is 316 mm shorter, 85 mm narrower and 354 mm lower than the ID Buzz. It has 527 mm shorter wheelbase as well at 2,773 mm. Both manual and autonomous modes are provided in the ID Crozz concept. The former allows for LED graphic in the front portion and the roof lightens up in a light blue hue. In autonomous mode, the LED graphic switches to violet colour while the four laser scanners integrated into the roof are also deployed. The concept is built on new chassis comprising MacPherson strut front and six-link rear suspension with variable damping control. With front-to-rear weight distribution of 48:52, its handling characteristics are claimed to be on par with the Golf GTi. 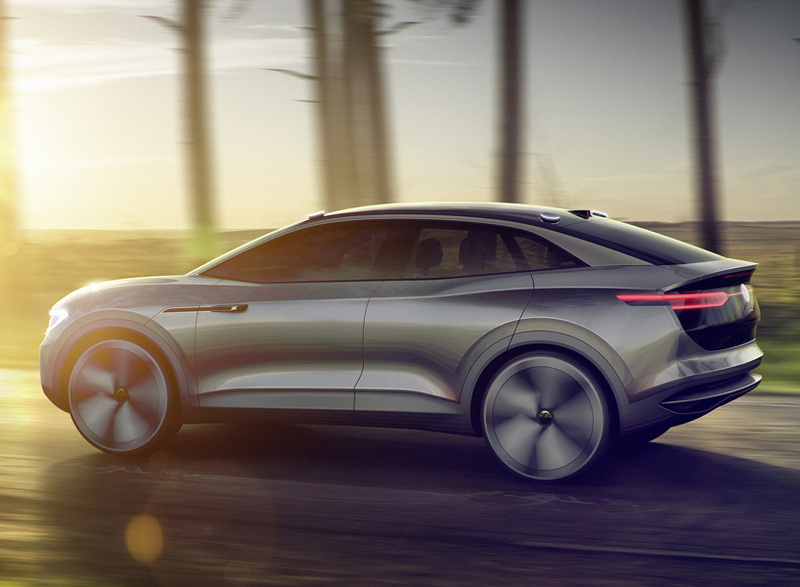 The four-door model has a coupe character, much like the Mercedes-Benz GLE Coupe and BMW X6 but with the signature badge and traits of a Volkswagen propelled by an all-electric powertrain. The production model might have a versatile go-anywhere attitude while giving owners the comfort of city and urban driving. It is claimed to provide a long driving range on the same level as today’s petrol powered vehicles. 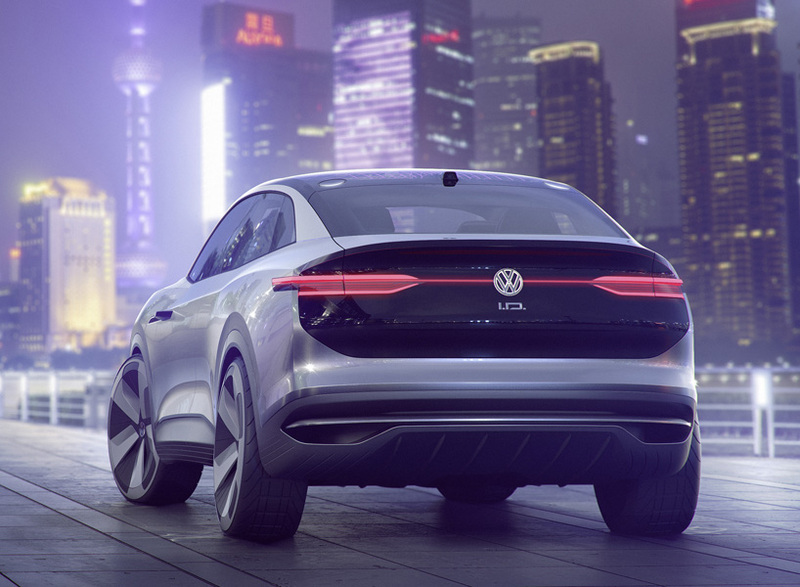 The fully autonomous mode comes into play with the push of VW emblem on the steering wheel and it uses radar, ultrasonic sensors, cameras and lasers to make a safer driving environment. In that mode, the cockpit turns into a mobile lounge space with digital controls and displays. 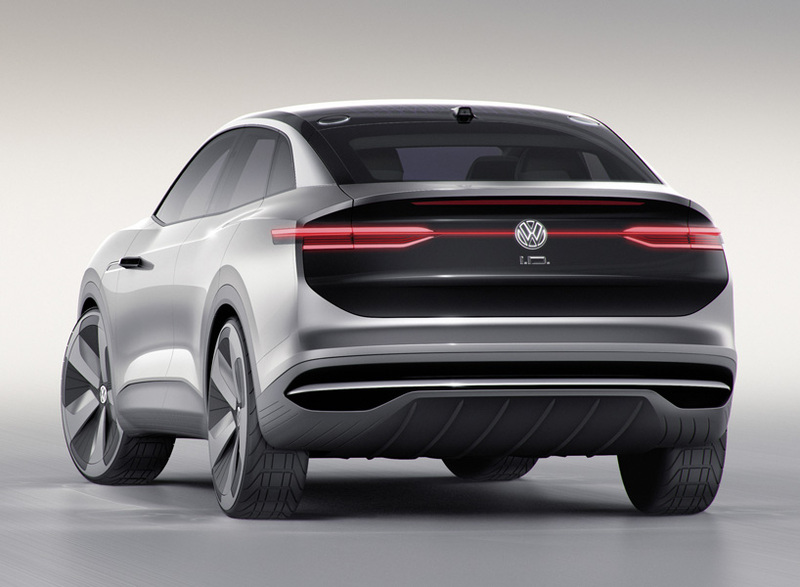 All we need to do is wait for a while to find out whether Volkswagen has been serious about what it claims and if these fancy techs can be turned into a viable production model. The German manufacturer has indeed put money where the mouth is and is targetting volume production on a large scale by the end of this decade.